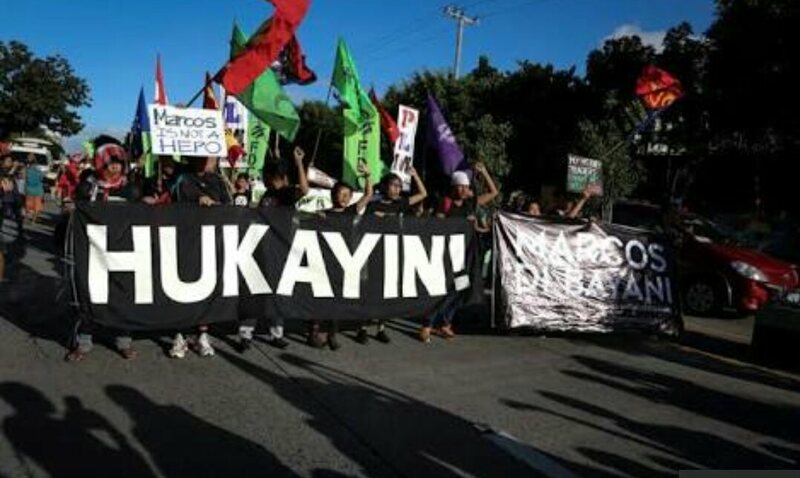 The blame game played against Macoy sprang from the fact that Philippine history was rewritten in favor of the Aquino-Cojuangco clan. It gave those opposed to the Marcoses no chance to examine the story from their side. Too much propagandizing contributed to people’s decreased awareness of the real situation because it diverted the people’s attention away from the truth. It lasted till today, such that even the most intellectual of the lot, professionals and students alike, rely on this bias -- and without batting an eyelash, believe it. The powers that be perpetuated a lie and soon that lie eventually became what these protesters claim to be the truth today. It will probably help to rewrite our history again and include everything pro and against Macoy to give the people the chance to judge Macoy for themselves, and not rely on historical fiction. Fair is fair.